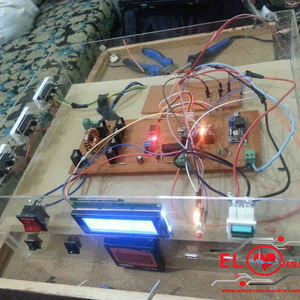 Electronics lovers started in July 2011 with the mission to produce ideas to student and engineer or hobbyist to learn electronics practically. It provides you knowledge on embedded systems, Arduino and provides you with many pre-built Arduino libraries for free. There are free tutorials on physics, networks, radars and much more. if you want an official book then also you can access electronicslovers.com as it also provides many books on technical topics. Whether it is Arduino projects or MPPT projects, you can get all these stuff at a single place.